1. when the unbalance force is too large, automatically stop and alarm. 3.Frequency conversion drive, superior performance, safe and reliable. 4.Intelligent limit of fluorocarbon spindle seal structure, effective against high temperature and strong acid and alkali conditions, large overflow hole design, isolation leakage and protection of bearings, prolong service life. 6. The rotary cage is designed as a round and compact hole, which minimizes the possibility of hook wire. 7. 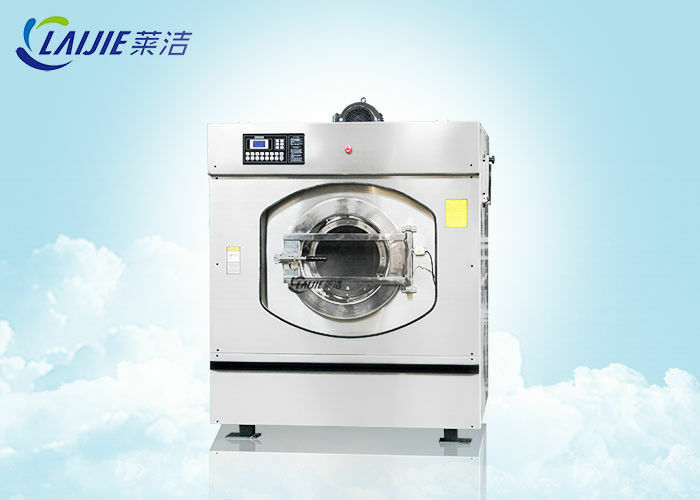 Docking door, precise control clearance, effectively preventing cloth jam. 8.Safety door interlock system, reduce fatigue, misuse and the risk. 9. All the internal and external structures of the machine are made of epoxy resin paint with strong corrosion resistance. 10. Stainless steel panel, ultra-high corrosion protection; external oil injection device . 11. 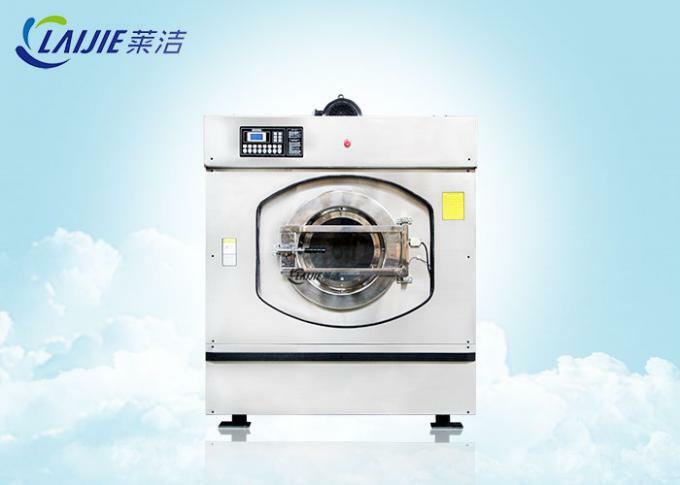 High quality invert system, easily realize washing and extracting frequency stepless adjusting.